The beginning of 2018 marks a milestone for North Sails as the company completes a 10-year transformation from 3DL string laminates to 3Di molded composite sail structures. 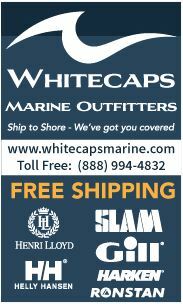 North Sails was at the forefront of the mylar and yarn laminated construction wave with its groundbreaking 3DL sails. 3DL sails dominated performance sailmaking from the early 1990’s until the 2007 America’s Cup. 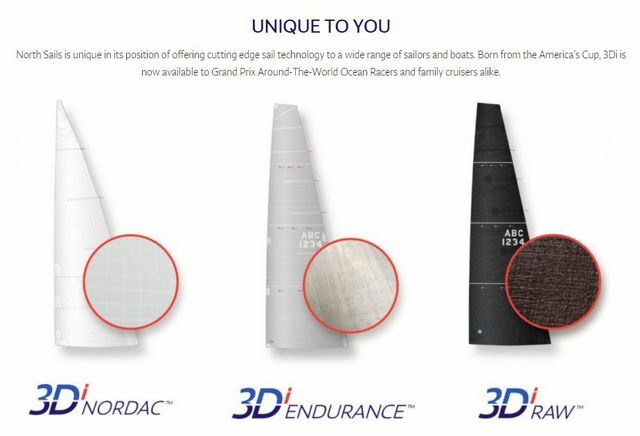 With the shift to 3Di, the company ceased production of laminated sails reliant on mylar and is fully committed to the spread filament, prepreg, 3D composite structures. Three dimensional, full-scale shape molding remains a cornerstone of the North Sails approach. 3Di structures were first trialled by the defender syndicate, Alinghi in preparation for their defense in the 33rd America’s Cup. Since those early days, the 3Di concept has been developed and expanded for use across all types of sailing, from grand prix to one design and Superyachts to cruising. 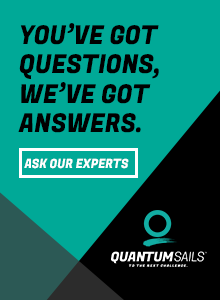 Today’s 3Di sails deliver greater shape-holding properties and vastly improved durability compared to any mylar and string, laminated sail construction. As the 3Di product line has gained acceptance, and in particular with the introduction of 3Di NORDAC for smaller cruising boats and 3Di RAW 760S for smaller race boats, North Sails has taken steps to increase production capacity. 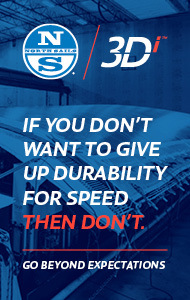 North Sails has systematically converted their manufacturing facilities in Minden, Nevada, and Sri Lanka as the product line has shifted from 3DL and paneled to 3Di. As of September 2017, the last 3DL production line was shut down and both factories are running exclusively 3Di product lines. Today North Sails has identical prepreg converting lines in both the Minden and Sri Lanka factories running 14 shifts per week, with seven Automated Tape Laying (ATL) lines running 24/7 in Minden and five lines running 24/7 in Sri Lanka. The prepreg converting and ATL lines feed a combined eight gantries and 10 full scale, adjustable 3D molds. North’s facility in Sri Lanka focuses on building 3Di sails for boats up to 50’, while Minden specializes in Grand Prix and Superyacht sails. North Sails proudly employs a 72-person strong global design and engineering team. The R&D team ensures North Sails uses the best processes and the best in raw materials. 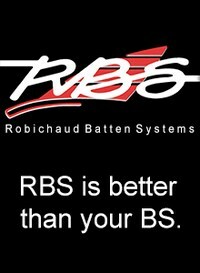 If the best does not exist, we create it.